Do not lose your buying power! 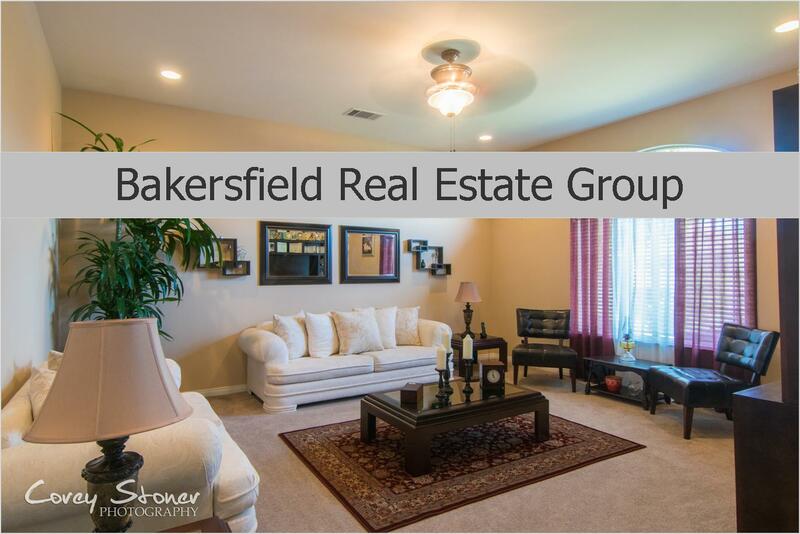 Attention Bakersfield Home Buyers! Did you know the rates just went up by .25% today? Lock in your rate if you haven't already! Prices are still extremely affordable and you do not want to regret waiting. More and more First Time Home Buyers are already taking the leap. Get in with a lender today.. see what you need to do to get started. Don't have a lender? We can most certainly get you in touch with one of our preferred lenders to get you all the details you need to make an educated and informed decision on your Home Buying journey!